The Manor House Tearooms situated in the heart of Earlswood lakes craft centre with easy walking distance for those who like to visit the stunning lakes and local wildlife. 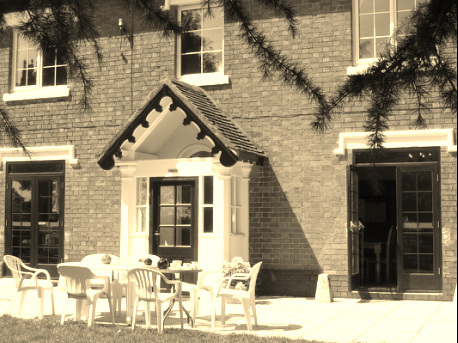 The tearooms offer home cooked meals at reasonable prices from 9am to 3pm. Tea and cakes available until 4:30pm. We also open for speciality evenings please see evenings tab for upcoming events. Fish night rescheduled to March 30th due to weather.